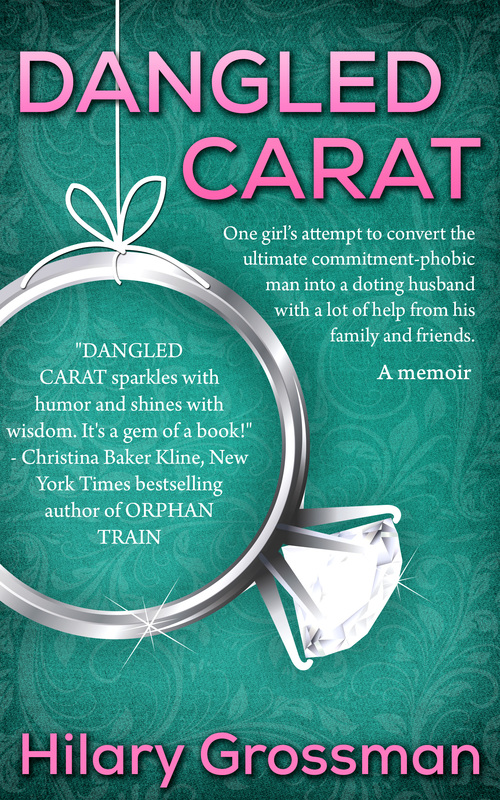 Chick Lit Book Winter Giveaway! Starting March 1st! 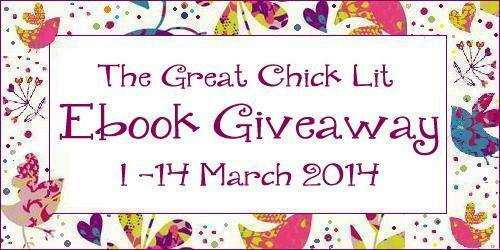 I’m excited to be a part of this giveaway that starts on March 1st of Chick Lit Books from authors I really admire. Starting on March 1st, to enter this fantastic giveaway, we’re asking you to support us in the world of social media. You can enter by following us on Twitter, liking us on Facebook, following our blogs or signing up for our newsletters, as well as helping to spread the word about this giveaway. You can enter once or do everything if you want to maximise your chances of winning. As I mentioned before, I’ve had the pleasure of meeting so many wonderful Indie authors who have written amazing books. It’s such a great community to be a part of and I’m very lucky to call them my colleagues and friends. 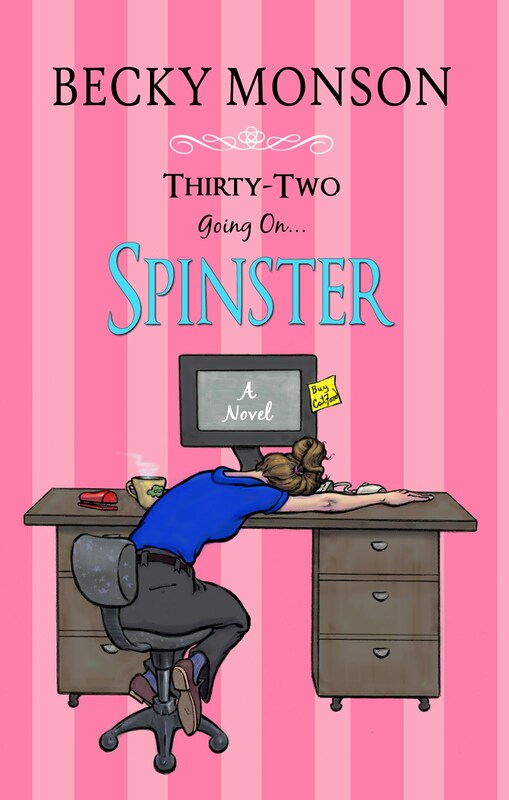 I wanted to begin featuring some of these wonderful chick lit authors on my blog and I’m so pleased to have been able to interview Victoria J. 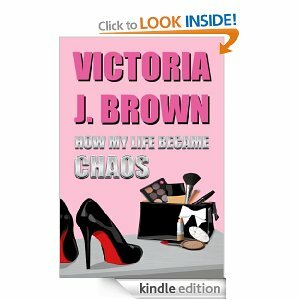 Brown, who is the author of “How My Life Became Chaos.” Victoria holds a MA in Creative Writing and is the winner of an Adele Parks Competition. She is passionate about people following their dreams. She has written Annual Inspirational Books which provide daily motivational messages. Also being a qualified wedding planner and Managing Director of Calm Weddings, she has written 3 weddings books. All are available on Amazon. (1) When did you first start writing? Since I could put a pen in my hand … I don’t mean to sound corny but I can’t remember ever wanting to do anything else but write. I used to write stories in notebooks for my sister to read. But it was encouraged that I get a ‘real job’. But I could never let go of the enjoyment of writing. I love making up new worlds and developing new people. (2) Are you a structured writer or a see-what happens? A bit of both really. I like to have an idea of where the story is heading. I have endless notebooks, I jot down character descriptions, events that may take place and an overall plot. However, once I start writing it often takes a mind of its own. Characters do things that surprise me and I love that. I love finding out where a character will take us from one page to the next. (3) Tell us about your first novel? How My Life Became Chaos, is my first published novel. Kat’s life was going in the right direction. 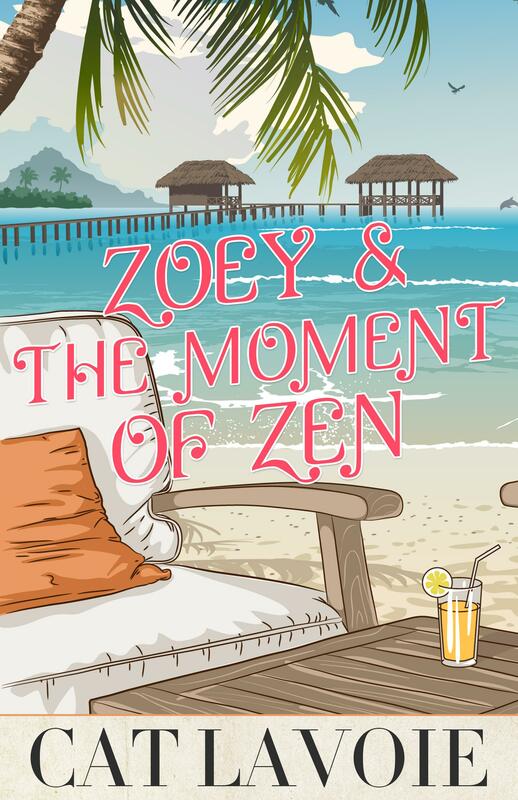 She owns her own successful beauty salon, she has been happily dating Max for 6 months … but things take a different turn. Kat finds out she is pregnant. Circumstances have led to Kat never wanting children. Her father’s depression is spiraling, her sister is becoming more unstable and Kat has a major decision to make that will change her life for ever. (4) When you first put How My Life Became Chaos out there, did you get the response you hoped for? I was really lucky, I had great support from family and friends who bought the book. 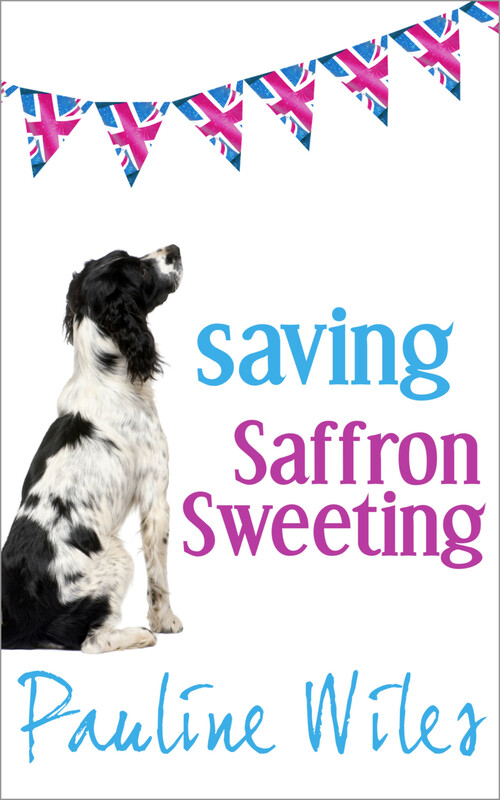 I made it in to the Top 50 in the women’s fiction which was a great buzz. I had some excellent feedback from those who read the book, many who pressured me to write and release the 2nd book in the chaos series. So that felt amazing. But I knew I needed to work on marketing my books more. So since releasing the 3rd book in the Chaos Series I’m constantly reading and learning more about the Indie Book Market and I love it. I’ve recently interviewed successful and bestselling author Joanna Penn. Her interview will be featured on my website very soon. But she gives some fantastic advice about marketing books. (5) What inspired you to write it? Many women have busy lives. Whether they have children or not. But having children doesn’t necessarily have to be the next step anymore. I also wanted to highlight the challenges that many women face with trying to balance a career and a family. I loved developing Kat as a character, as she always has a smile on her face, presenting her happy image to her customers etc. but underneath the mask there are problems. I think this can be the case for many people. (6) What motivated/inspired you to become an Indie Author? When I was studying for my MA in Creative Writing we were discouraged from following the self-publishing route. I truly didn’t understand this, as everyone knows how hard it is to get an agent, and then a publisher. 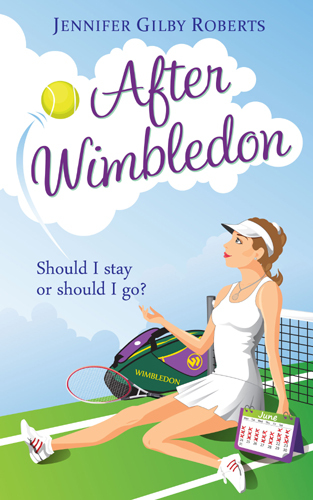 Most people on the course took this as gospel, so in other words, ‘if you can’t get an agent just give up on your dream as a writer!’ Not being one to follow traditional rules, I decided as soon as my MA was finished I would self-publish. So I researched other authors doing the same thing, and I learnt so much from them. I’ve never looked back. I want to encourage others to follow their dreams as a writer. Just think, how awful it would be to never get agent, but your mind doesn’t look past this route, so to never discover the Indie world. How awful to never know if you could have been a successful author. (7) How do you marketing your books? Do you have a process? I don’t have a process as such, I’m constantly looking for new ways. I try to blog once a week, but it’s more of a lifestyle blog. Joanna Penn admits it took over a year before her blog got any comments. I tweet often (I’m addicted to inspirational quotes – you’ll find a few a day on my twitter). I also interview other authors now, which has definitely helped build some really good relationships with other authors. I love that the Indie world is full of authors wanting to help each other. I always ask this marketing question to authors when I’m interviewing them, as I think it helps other authors think of new marketing ideas. 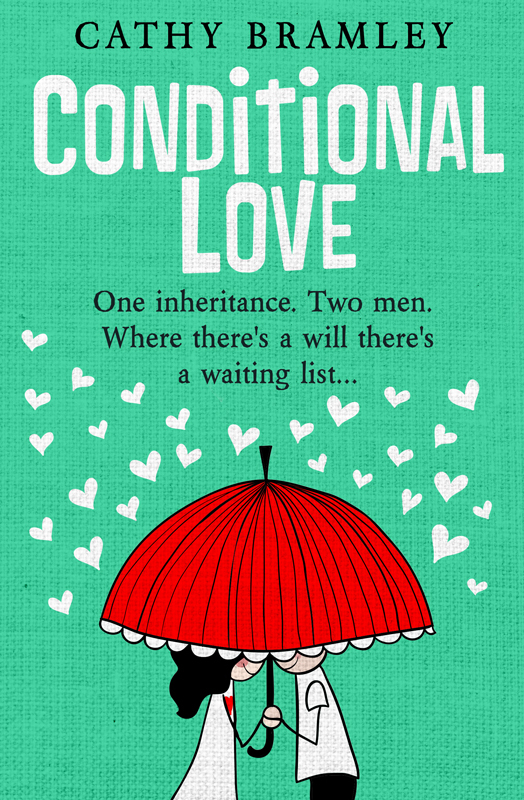 Cathy Bramley, who is the bestselling author of ‘Conditional Love’, told me about Fiction Addiction Book Tours. I’m currently booked on a tour from the 31st March. There is a mass of information from other authors on my website. It’s so lovely that everyone is willing to help. (8) What advice would you give to any writer wanting to do it the ‘Indie Way’. Just do it! Research other popular authors who are making it. Joanna Penn is a great and inspirational lady to follow. She has plenty of advice on her website. Be willing to help others and it will soon come back around again for you. Treat your writing like a business, plan some marketing time into your schedule, and if the sales don’t roll in, don’t give up. You will be successful if you believe in yourself. (9) Tell us what you are reading at the moment. I have three books on the go! I listen to Audible from Amazon (usually in the car), and I’m currently listening to The Goldfinch by Donna Tartt, which I’ve only just started. I’ve just finished listening to Gone Girl by Gillian Flynn, it’s absolutely brilliant. I’m currently reading Tick Tock Run, by H.C.Elliston, I’ve only just started but I’m gripped already. 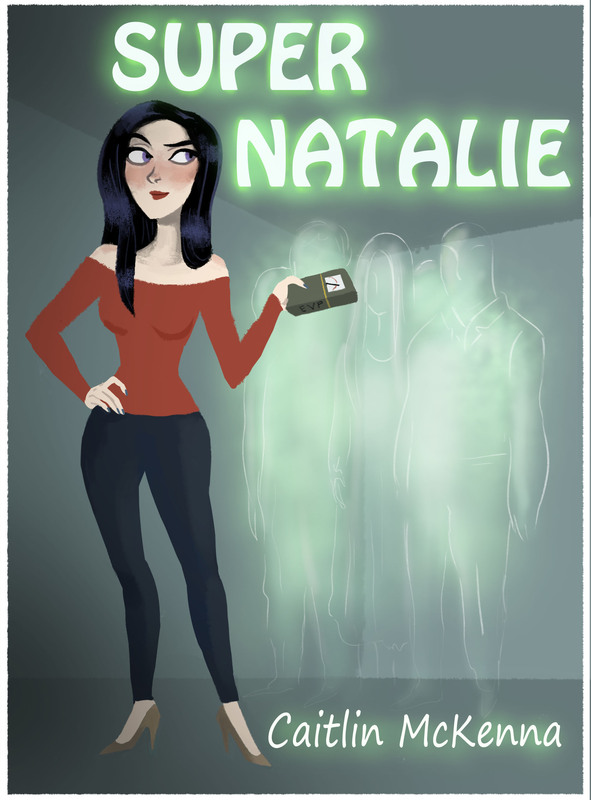 I have just finished Super Natalie by Caitlin McKenna, it was fab. I couldn’t put it down! I’m really hoping Caitlin will do a series. I interviewed both H.C.Elliston and Caitlin McKenna both are really lovely, I liked the sound of their books so thought I’d give them a try, and they are both great writers. I do have a list of others I’m going to read from the other authors I’ve interviewed. 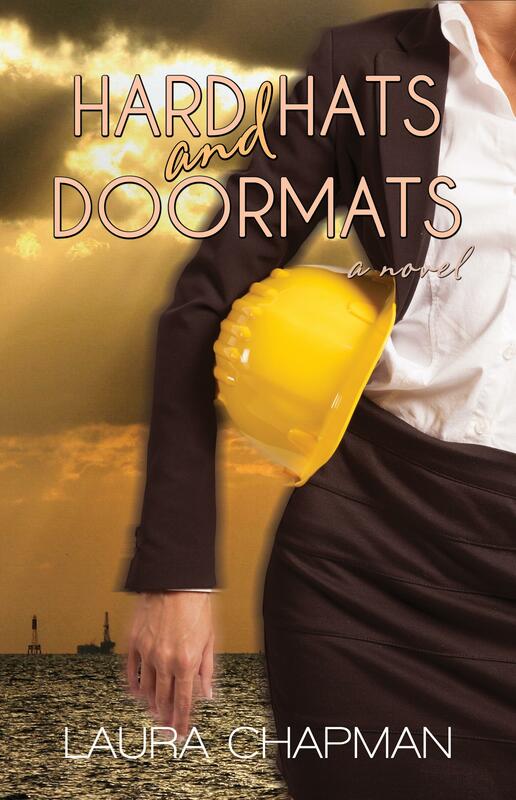 I’m also making my way through Goodreads for Authors by Michelle Campbell-Scott. I’m not familiar with Goodreads, I did sign up but got a bit lost, but this book is really good for understanding their system better and working it to my advantage as an author. (10) Anything else you would like to add to your readers or to other writers. Huge thank you to Erin for interviewing me and allowing me to feature on her website, it really is appreciated. Writers, don’t give up … just keep going! And, remember to write for the love of writing. Thank you to all my readers, your support is amazing. I couldn’t do what I love without you. Victoria’s books are available for purchase on Amazon.